This vintage style ball gown features a strapless top with a soft satin high waisted belt with floral accent. 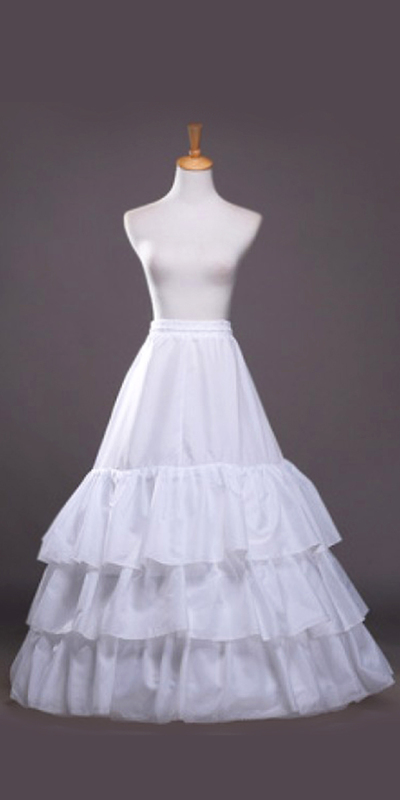 The full floor length tulle skirt has a subtle lace overlay at the top. 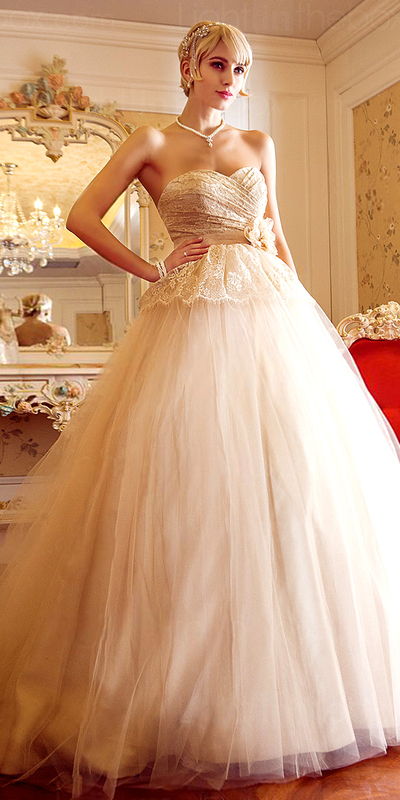 The perfect princess maternity wedding gown. The Vintage A-Line Princess Maternity Wedding Dress is truly spectacular. 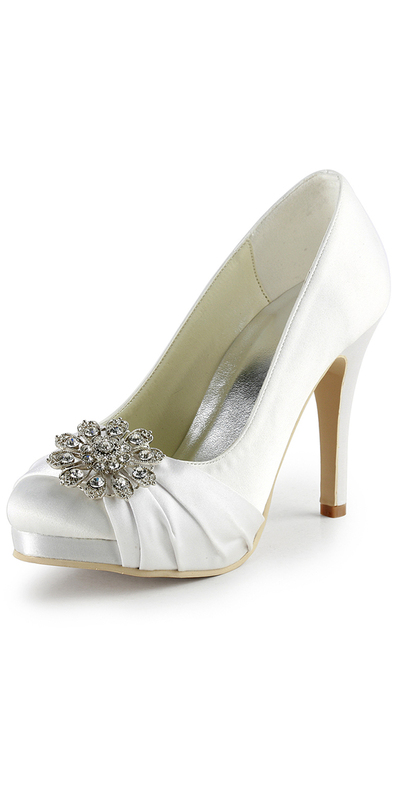 Even expectant brides want to feel like a princess on their wedding day. This vintage style ball gown has a strapless top with a soft satin high waisted belt with floral accent. The full floor length tulle skirt features a subtle lace overlay at the top. 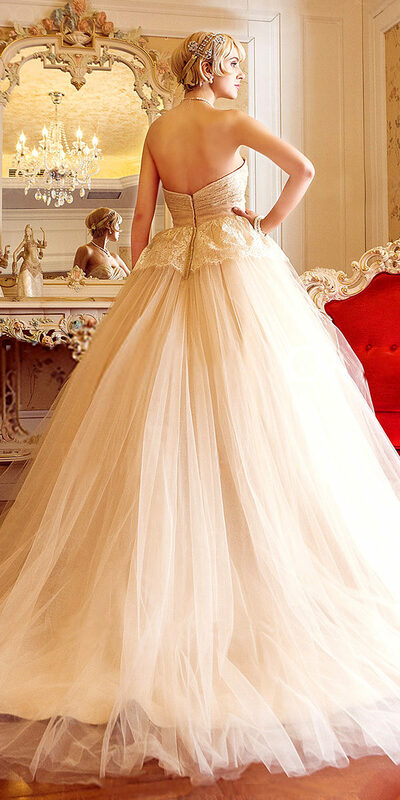 This is the perfect princess maternity wedding gown. 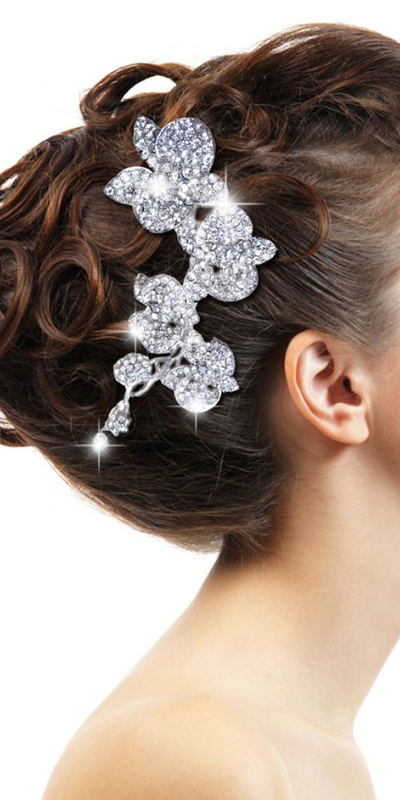 what a stunning vision to all you will be on your special day! 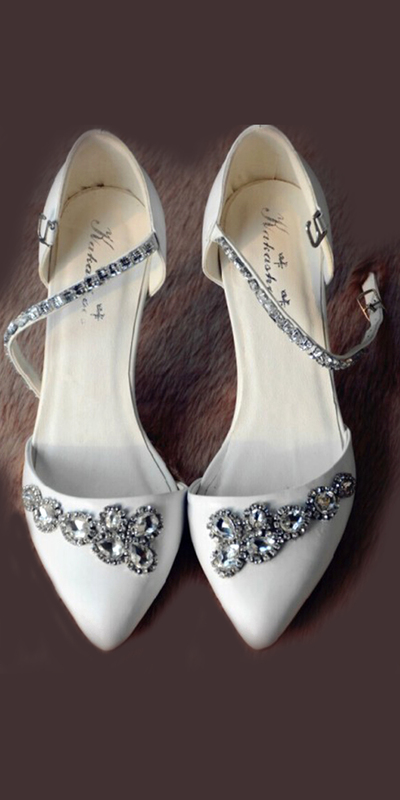 To keep updated on brilliant bridal products like the Vintage A-Line Princess Maternity Wedding Dress or any other women’s pregnancy bridal gowns, try to follow Simply Delicious on Twitter and Facebook!